Serac’s culture is one of harmony, sharing and safety. We are a very sociable group who enjoy snow sports and the summer alpine environment. 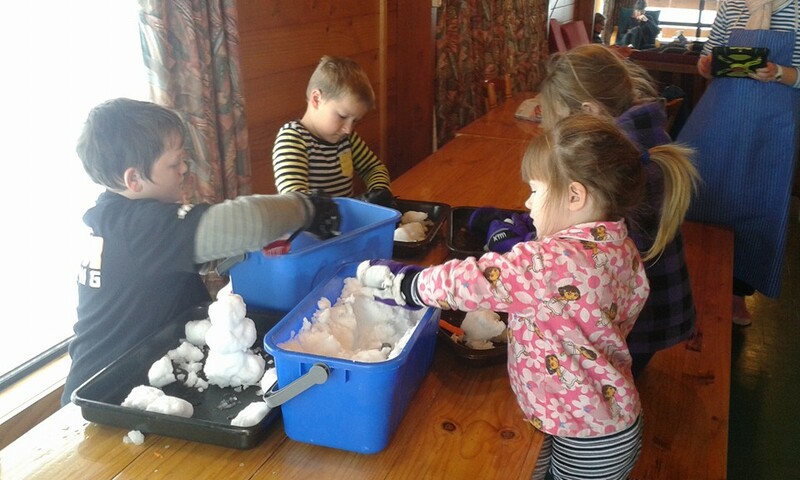 Our Ohakune (Turoa) and Iwikau (Whakapapa) ski lodges have a friendly, family, atmosphere – with members of all ages and definitely child-friendly. There is a real sense of relaxation that comes from sharing stories and enjoyment after being out on the slopes all day. 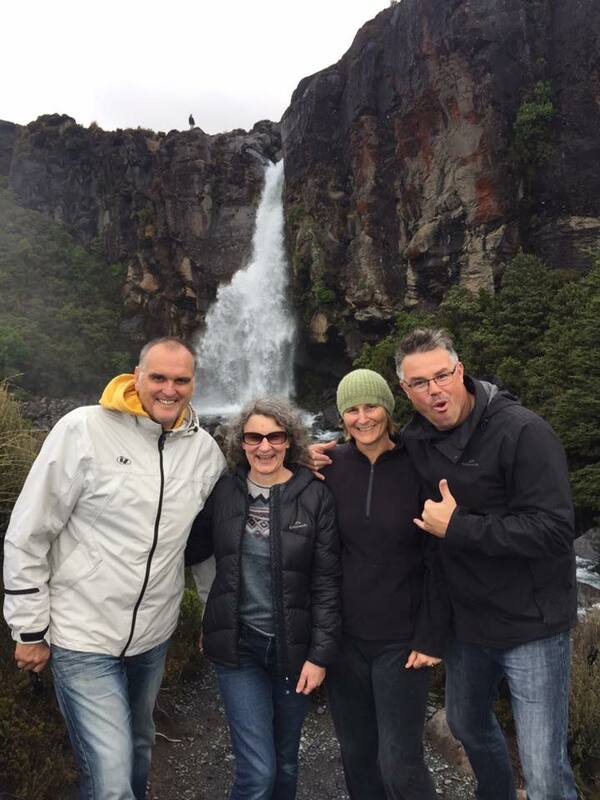 While we employ an Administration Officer, it is the Trip Leader who ensures everyone’s stay is comfortable and that the lodge is working well. The lodges are run on a cooperative basis. 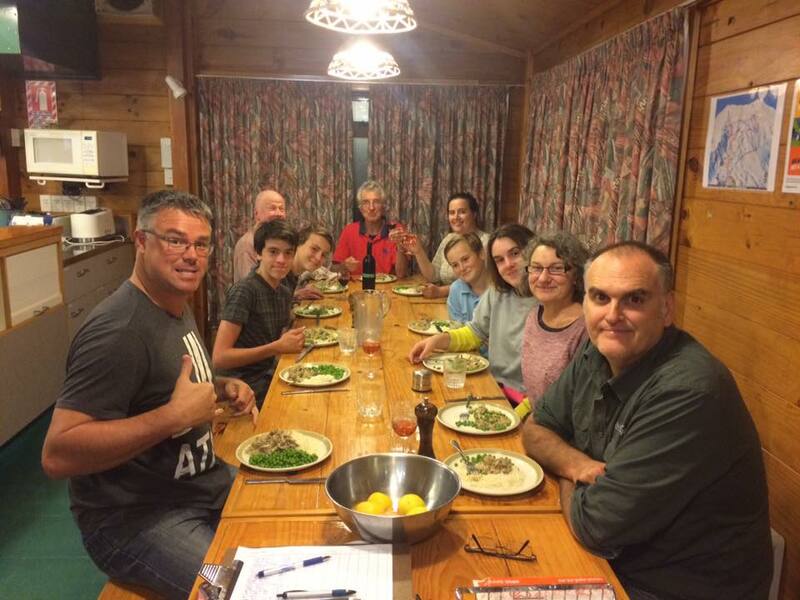 Members cook together at the lodge and ensure daily duties are up to standard. Serac members are a friendly group who enjoy catching up with old friends and welcoming new members and guests. Neither lodge has a television and no facility for internet connection or computer use is available. Please enjoy the company of your fellow members and their guests. During the winter, dinner and breakfast is catered for with members volunteering for rostered duties to cook, clean and keep the lodge in order. Catering is not provided during the summer months. Note: Lunch is not normally provided unless the lifts are closed, nor is the dinner on the evening of arrival unless previously arranged. A Trip Leader/Building Warden is appointed for each weekend and week. They will allocate bunks and lodge duties and oversee the safe and comfortable operation of the lodge. Please contribute to this by checking your lodge duties and completing them on time.